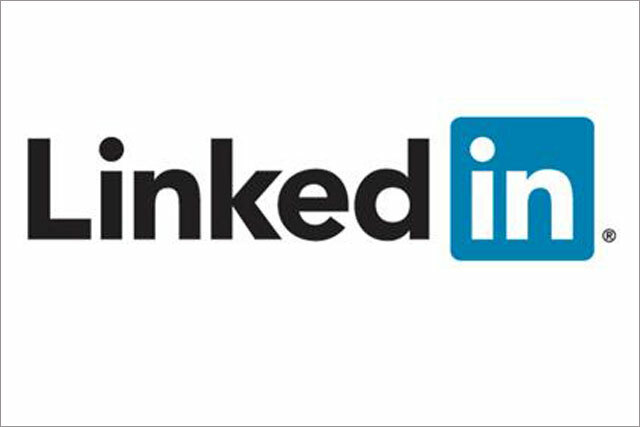 LinkedIn has revealed 2013's top ten most engaged marketers on the professional/social network, with a Reckitt Benckiser consultant winning the top spot. Marco Augugliaro, who works in digital media at Reckitt Benckiser, has been crowned the most engaged UK marketer on LinkedIn, with RSA global marketing consultant Paul Hudson in second place. The 2013 list marks the second time that LinkedIn has ranked the UK’s most engaged marketers on the network. Take a look at last year's list here. For both rankings, marketers were ranked on metrics including the number of LinkedIn Groups they have joined and their recent activity, such as posting comments and discussions. Further down the 2013 list is Craig Chadburn, social media manager at BT (fourth), and Americo Campos Silva, global media manager at Shell (sixth).